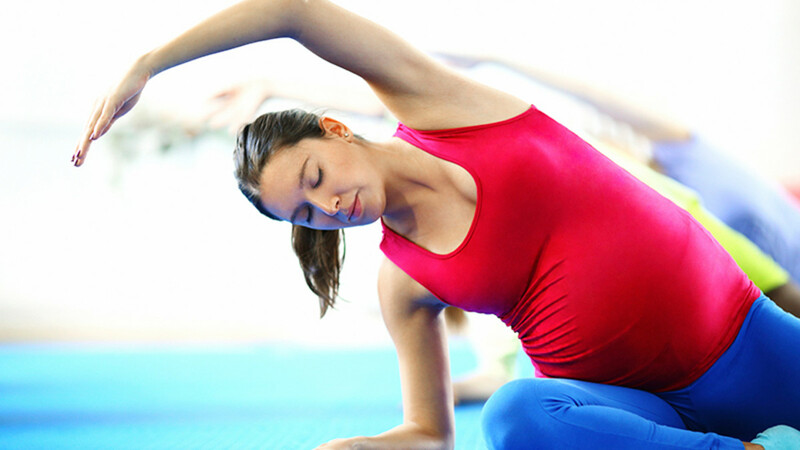 Modified techniques and props make the practice of yoga accessible and comfortable for expectant mothers at all stages of pregnancy. Class explores basics yoga philosophy, poses and alignment, centering, breathing and meditation techniques. Emphasis is on providing a well-balanced , physically, mentally and spiritually nurturing practice for expectant mothers,celebrating their transition into motherhood!